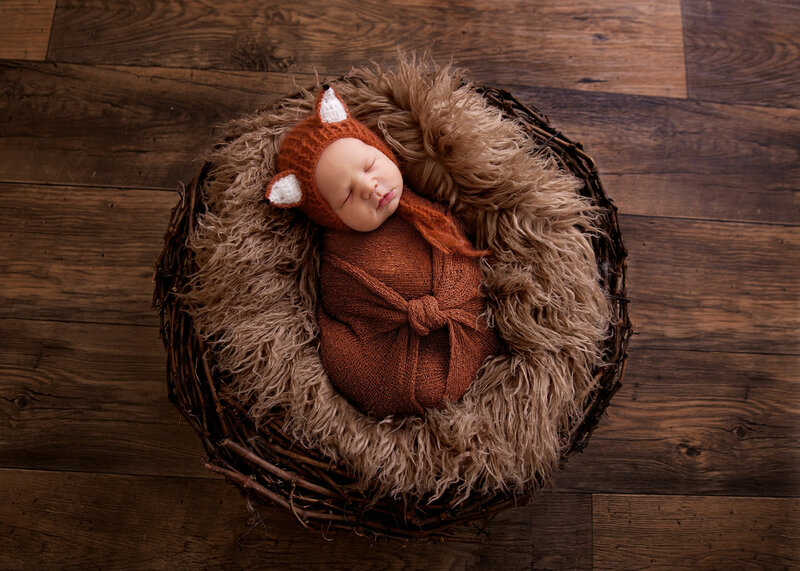 Newborn photography is my real passion. 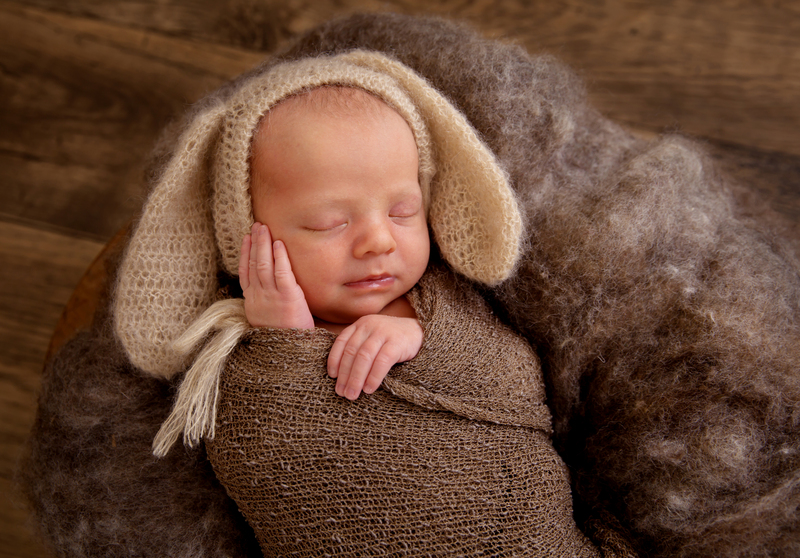 I have been photographing East Yorkshire’s newest residents since 1997 and I love it! 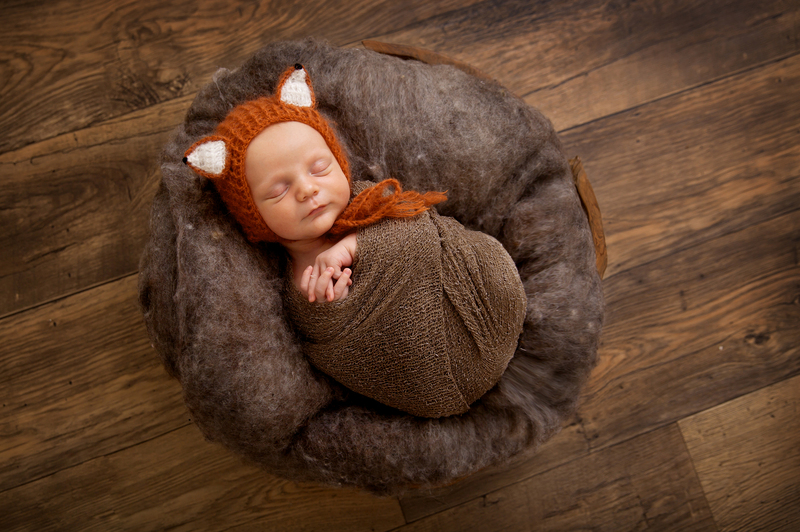 I marvel over the miracle that is new life at every newborn photo shoot that I do. 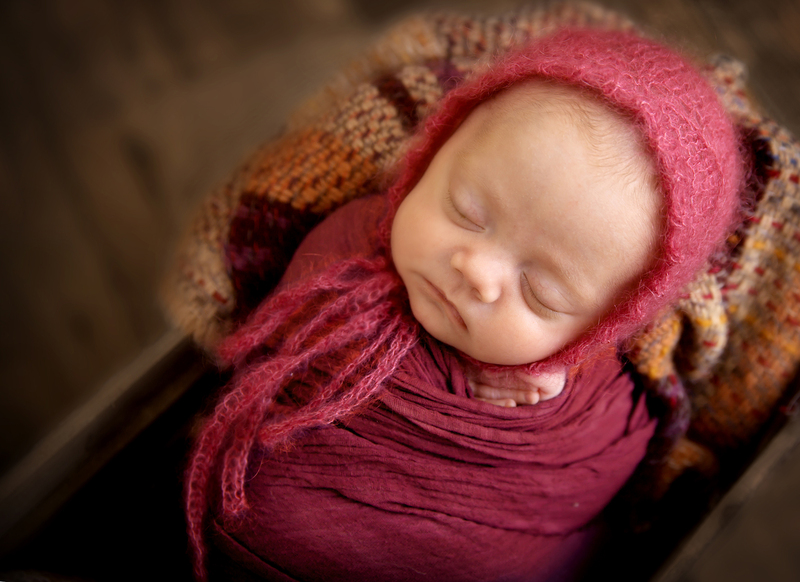 The newborn stage passes so quickly. 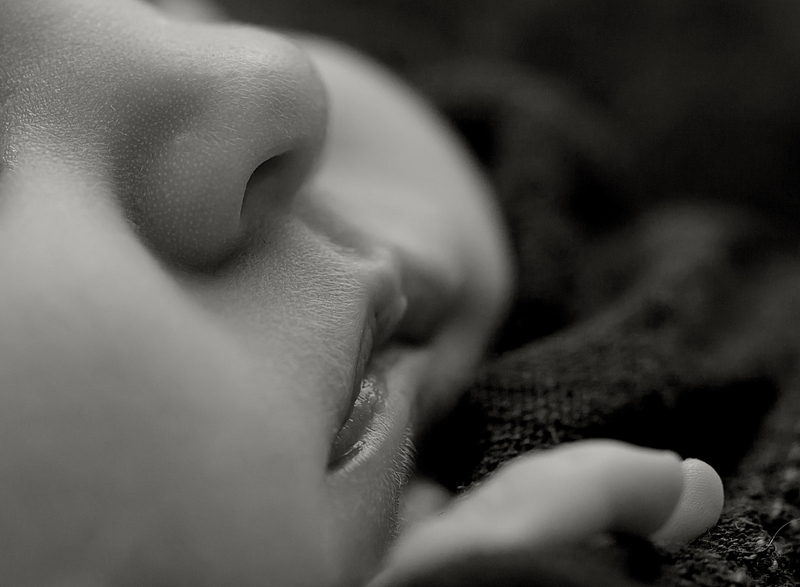 It is often gone before you know it – in a matter of just a few short weeks. 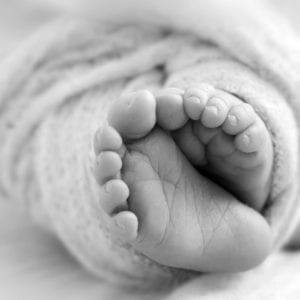 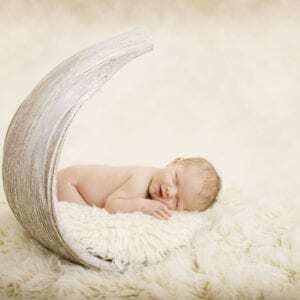 You will never have the chance to capture this period of your baby’s life again. 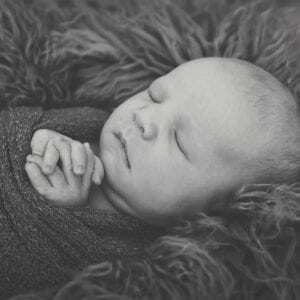 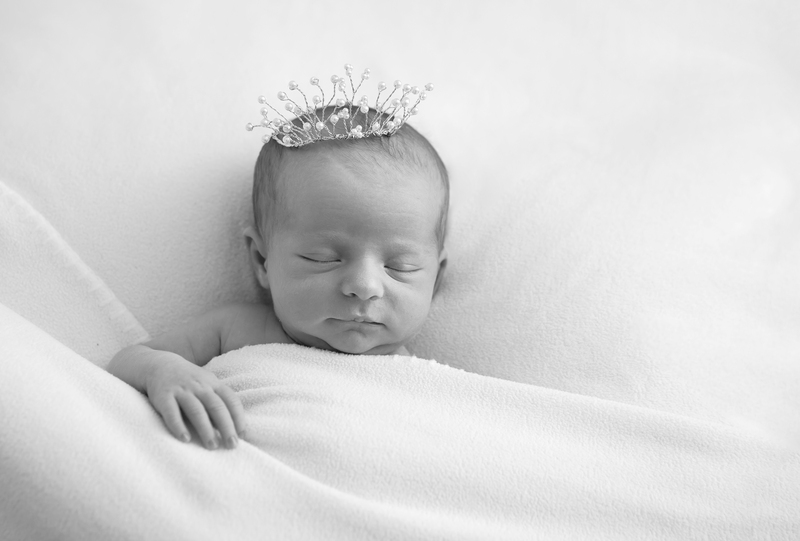 Newborn photography is my speciality and I have trained with several highly acclaimed newborn photographers. 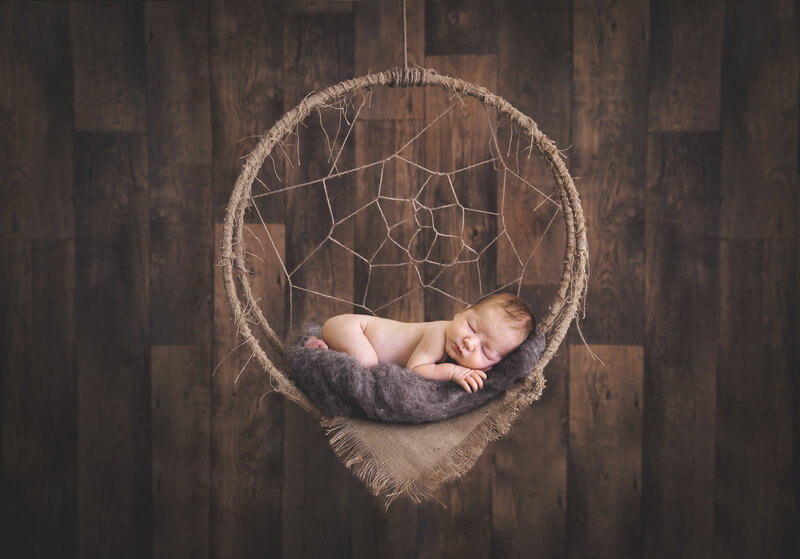 I am proud to be a member of BANPAS (the Baby and Newborn Photography Association). 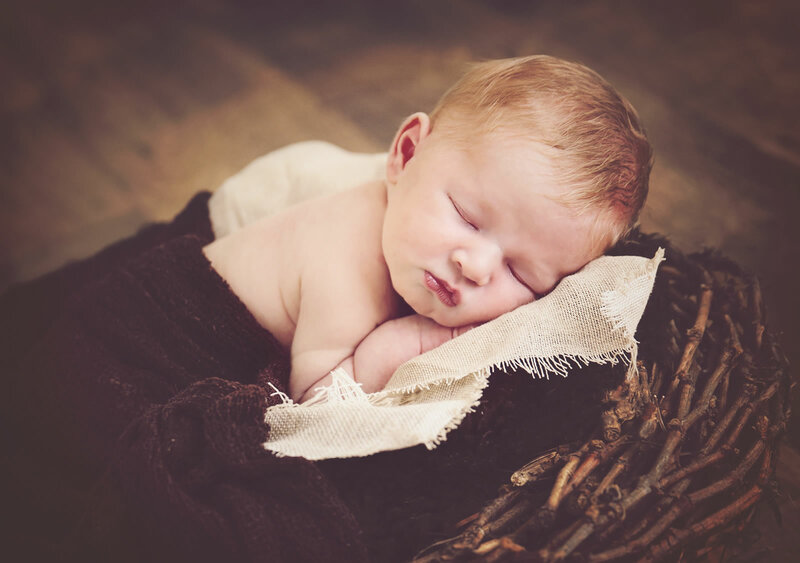 A newborn photo shoot can take two to three hours which allows plenty of time for feeding and soothing. 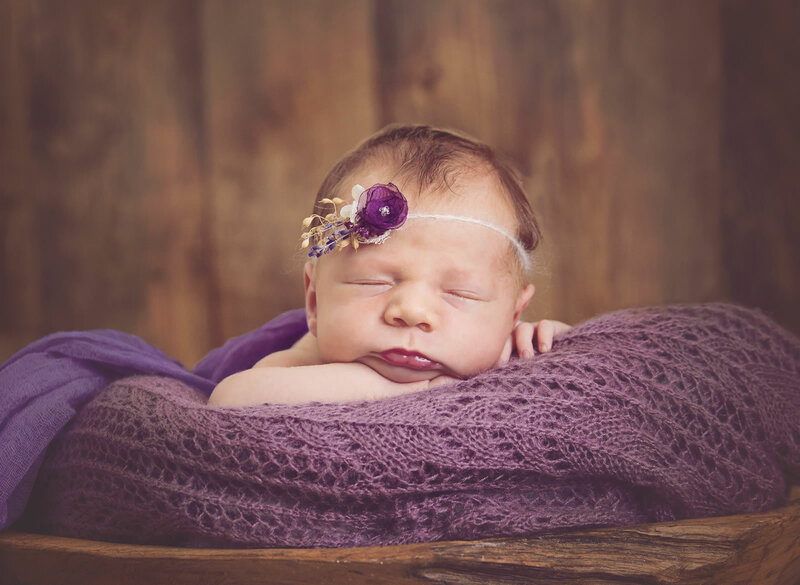 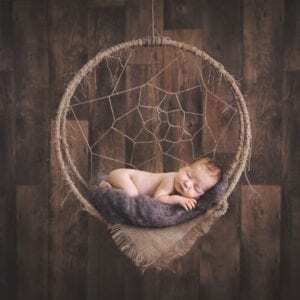 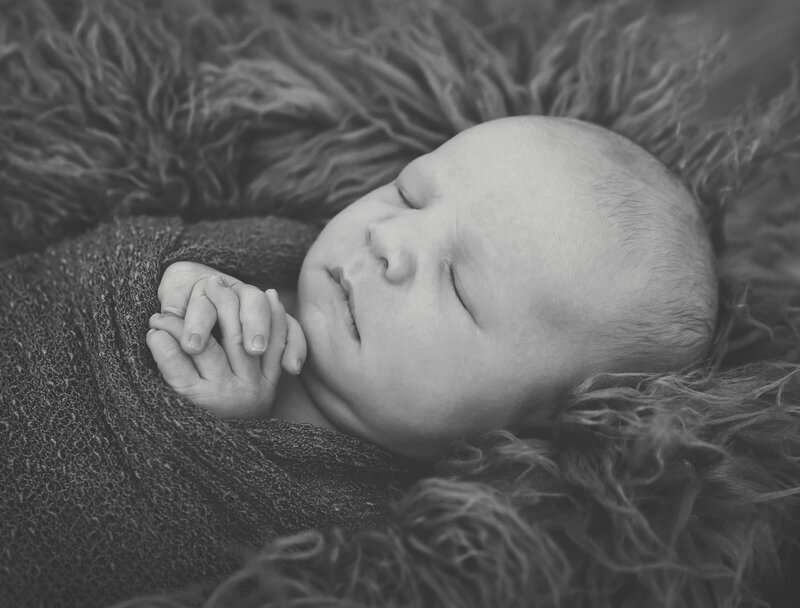 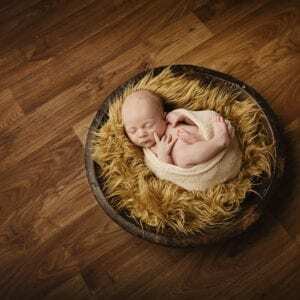 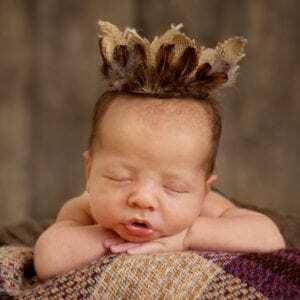 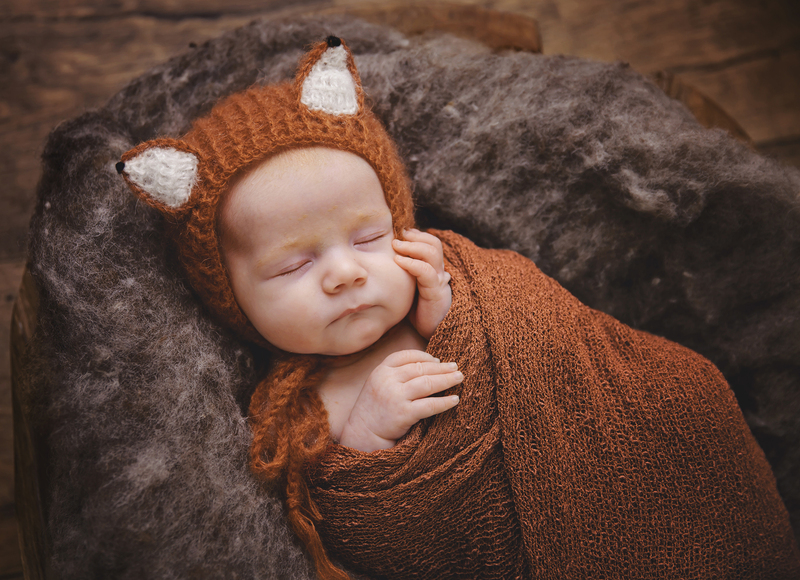 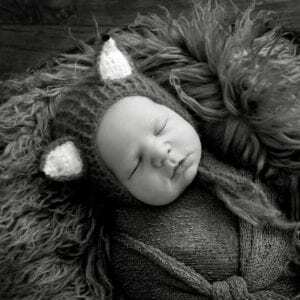 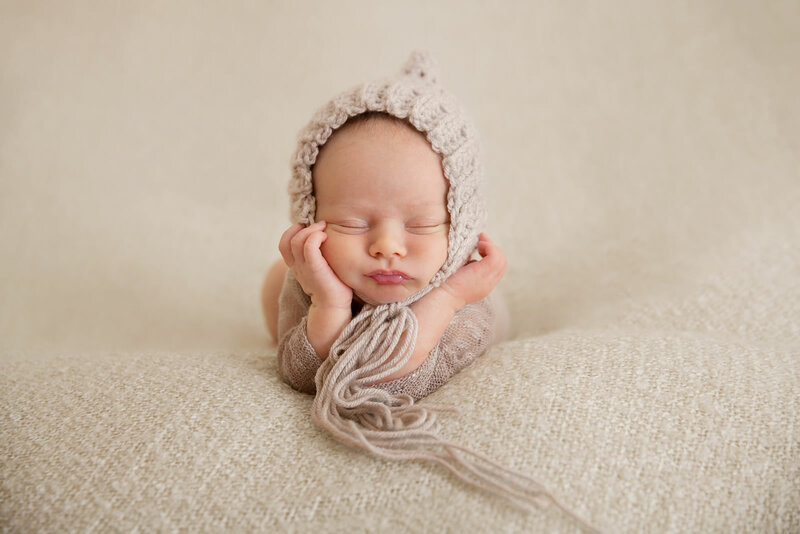 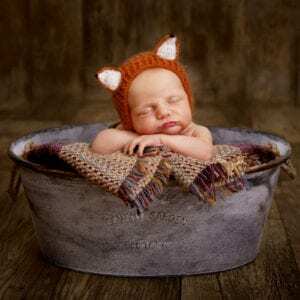 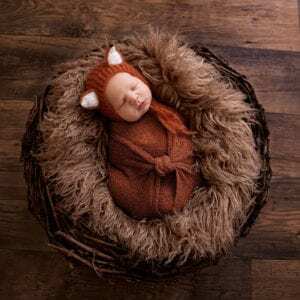 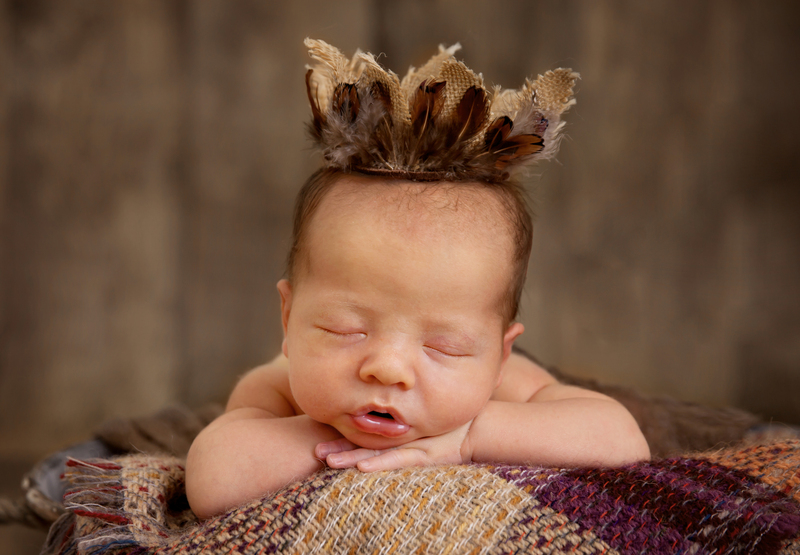 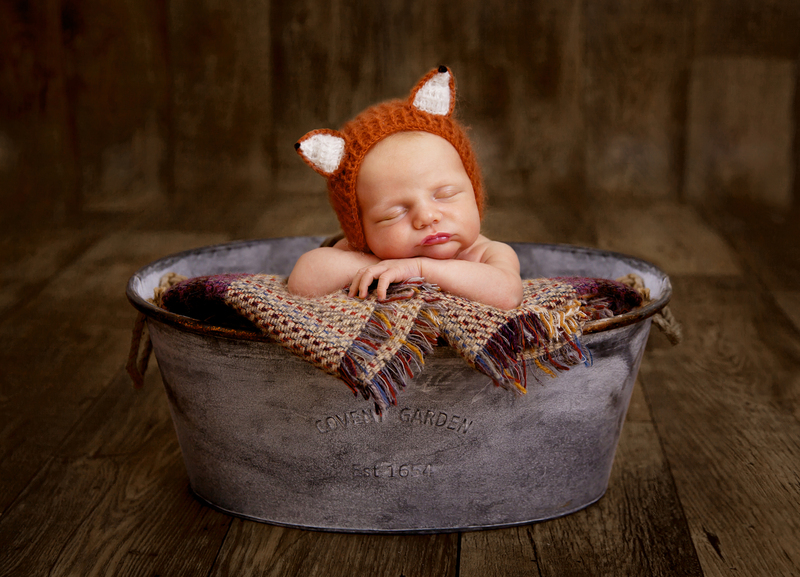 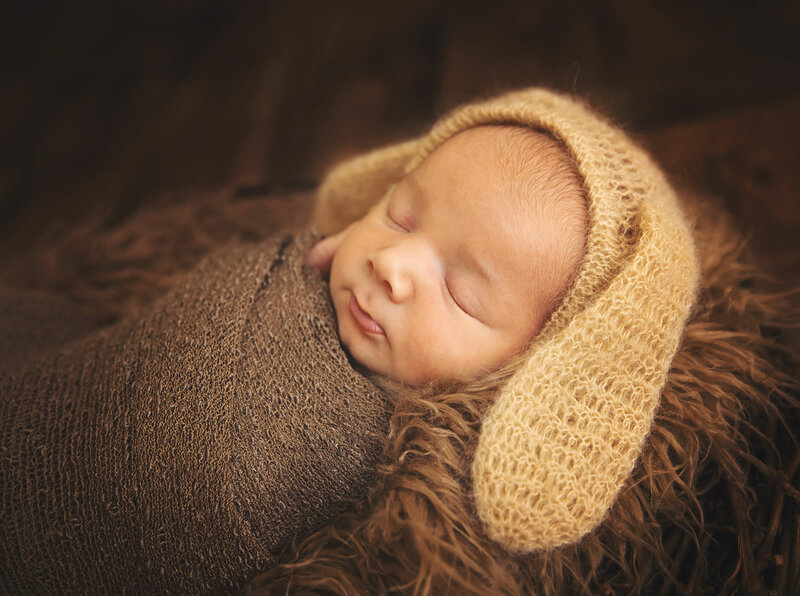 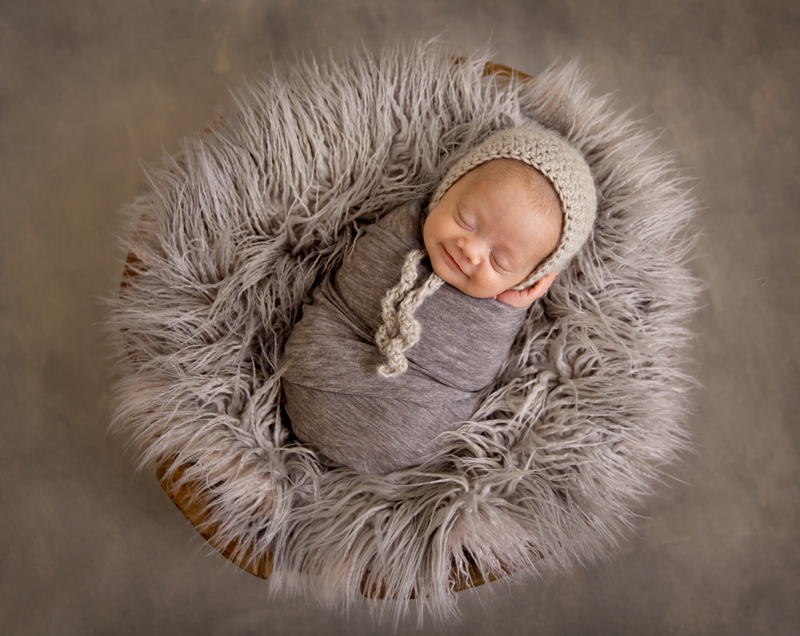 Newborn photography cannot be rushed. 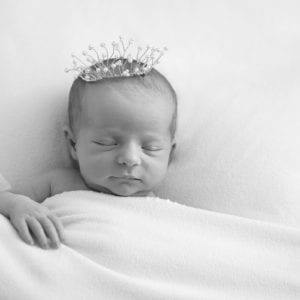 I recommend booking in advance. 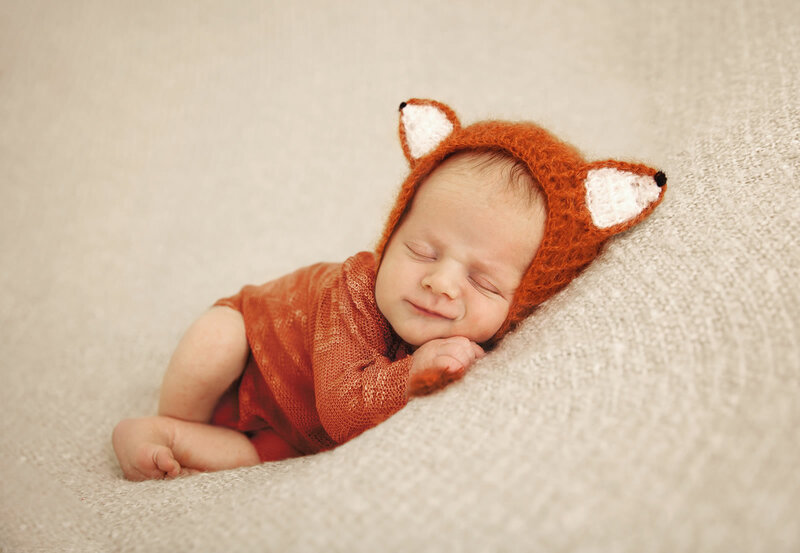 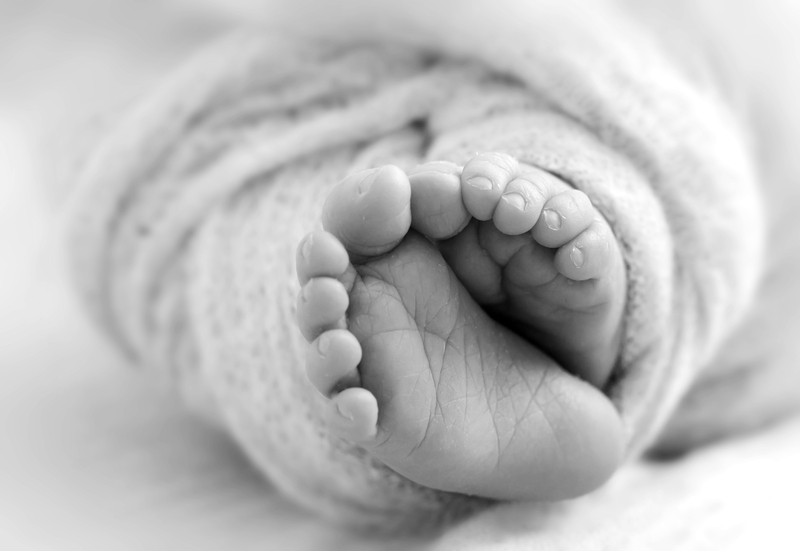 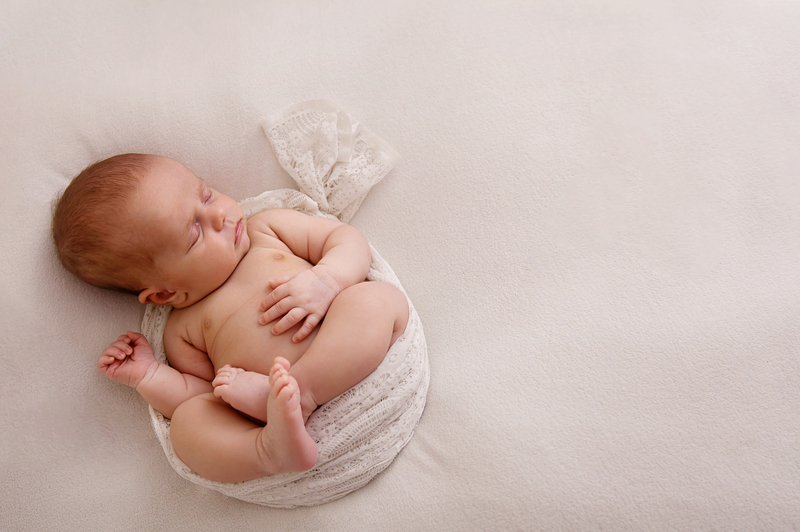 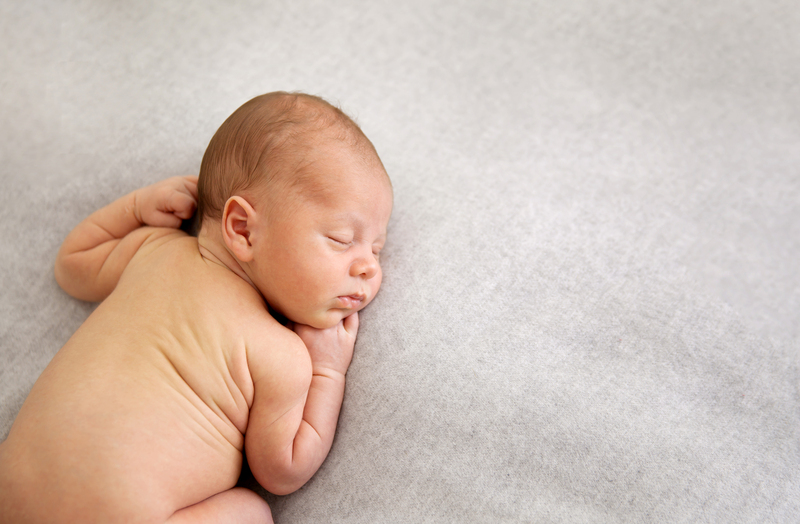 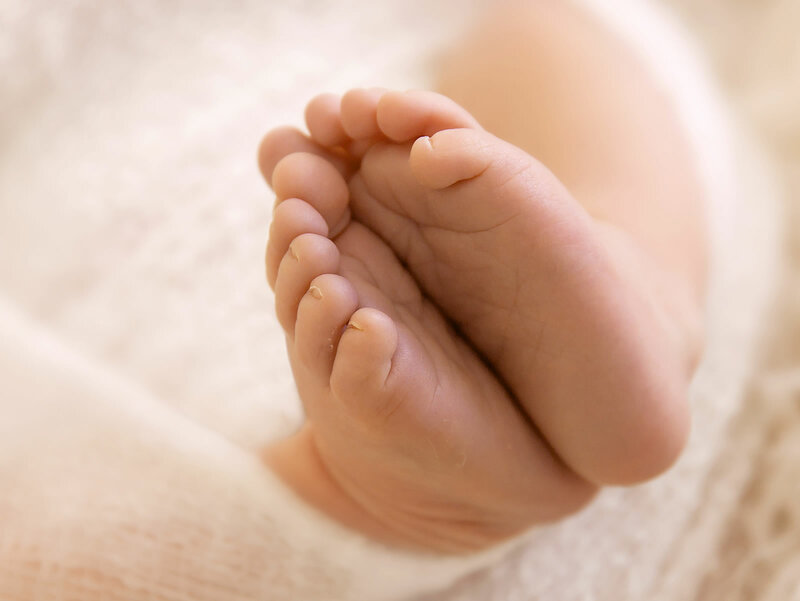 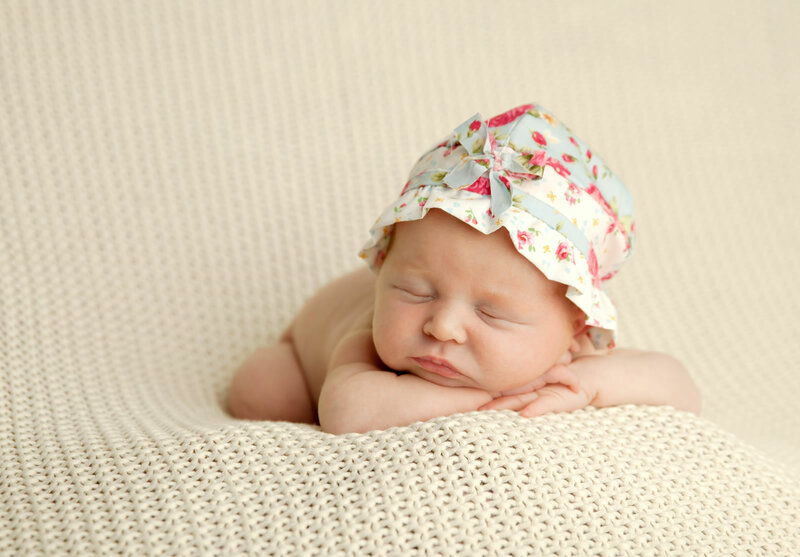 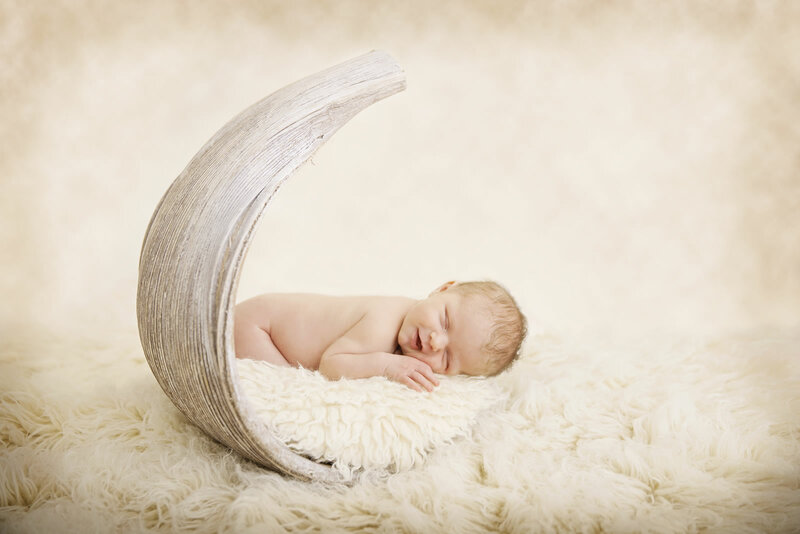 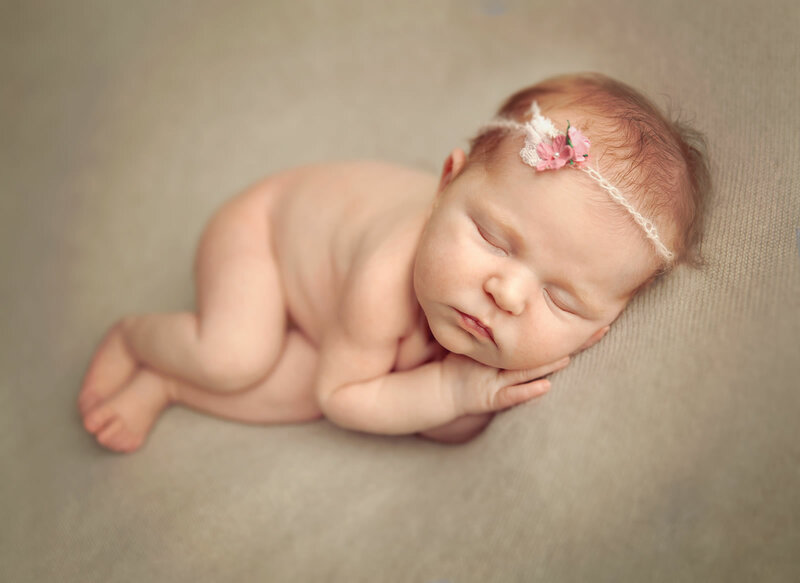 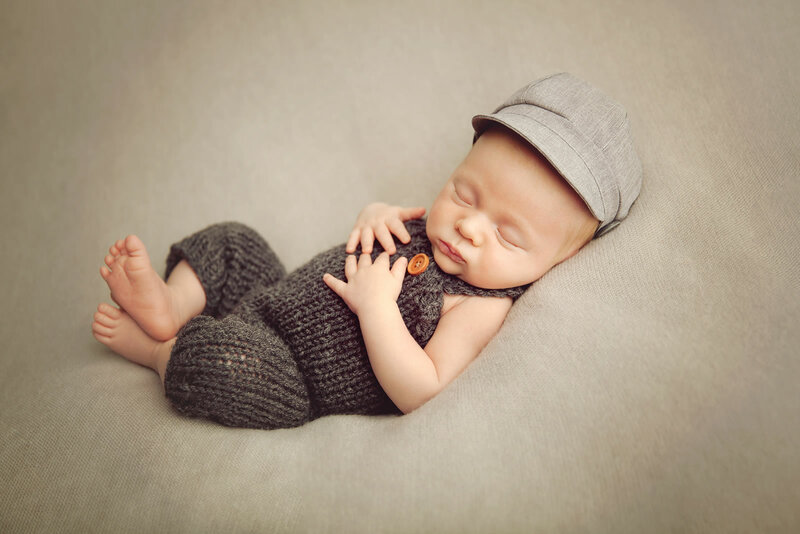 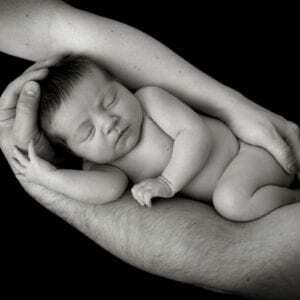 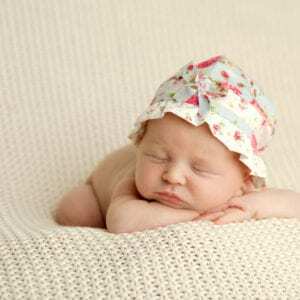 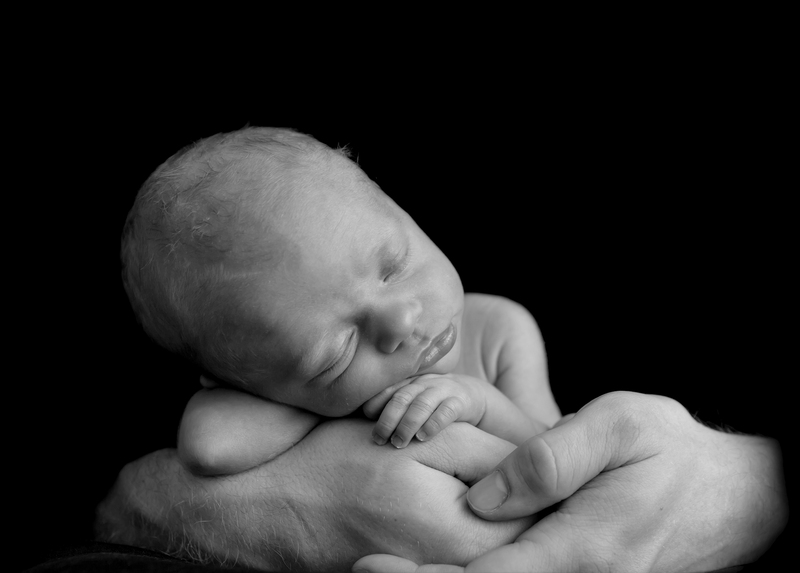 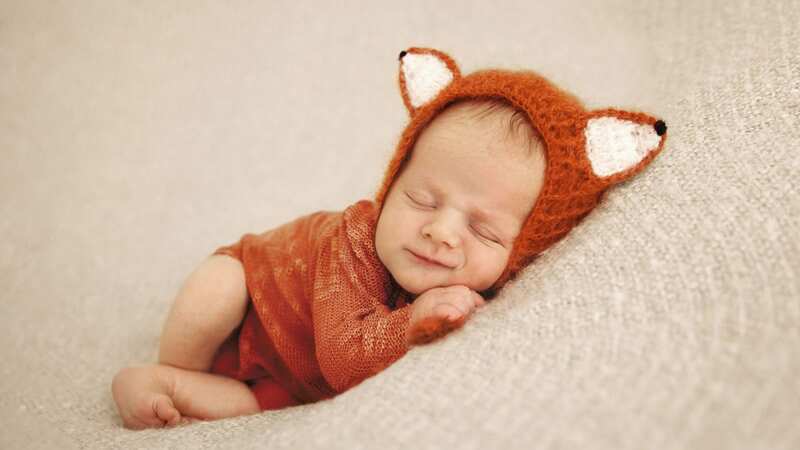 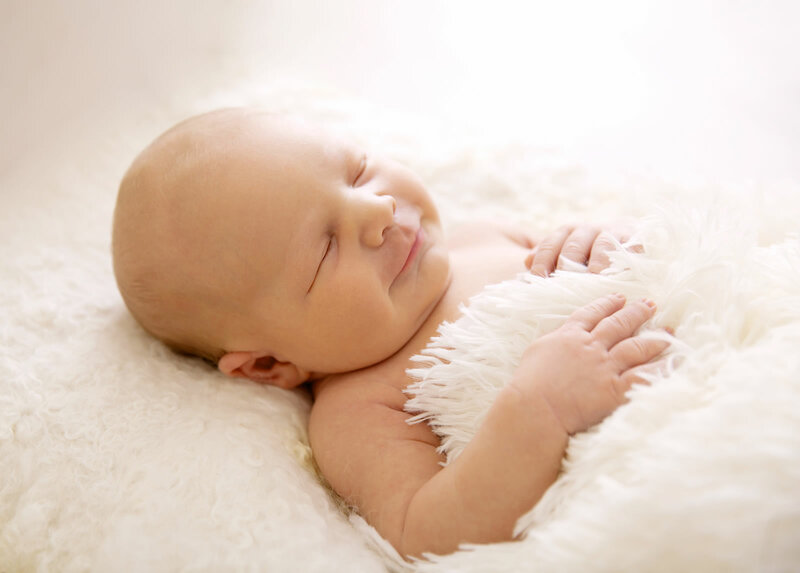 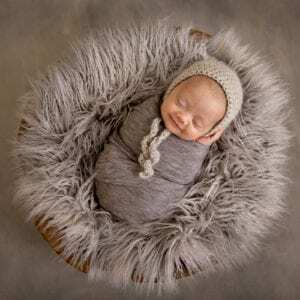 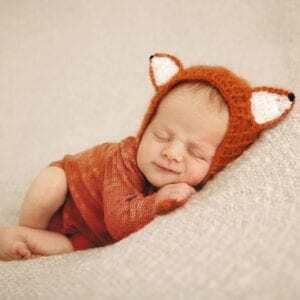 The best time for a newborn photography shoot is within the first three weeks of baby being born. 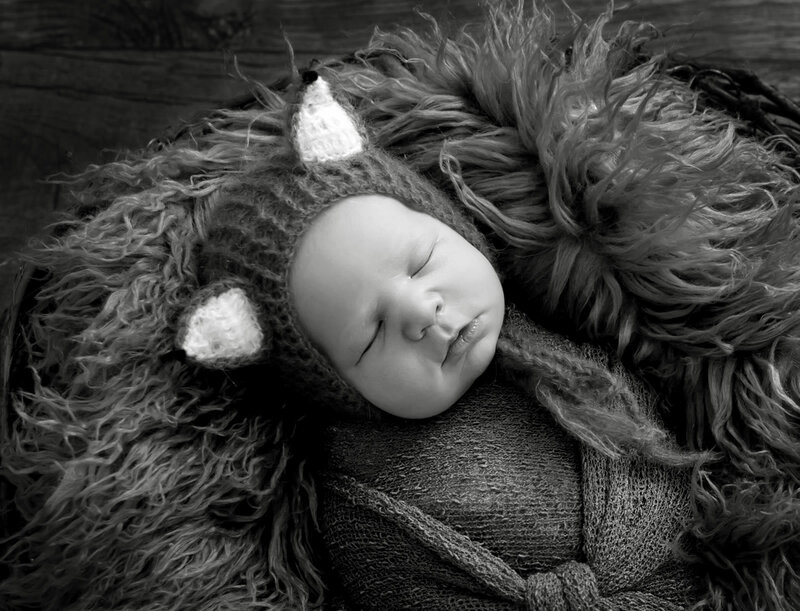 This is when we can get those sleepy squishy photographs. 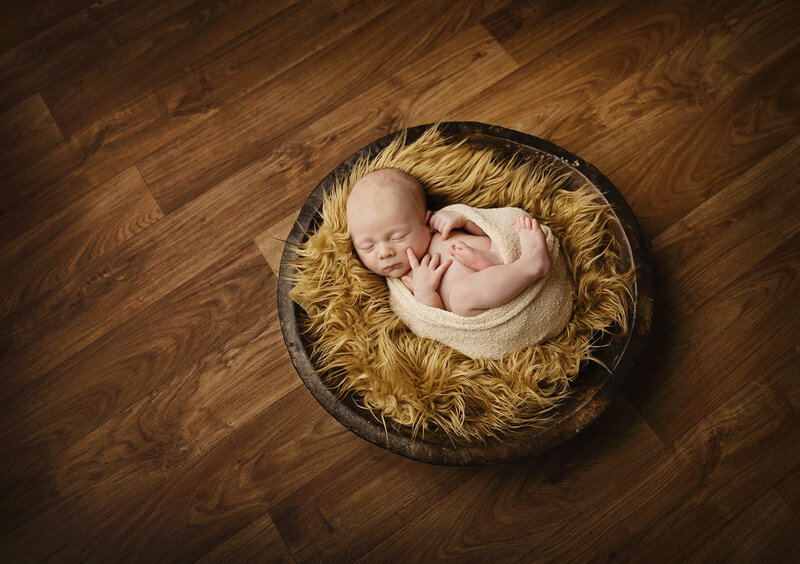 When you book your session I will let you know how to prepare and what to expect so that you can make the most of this experience. 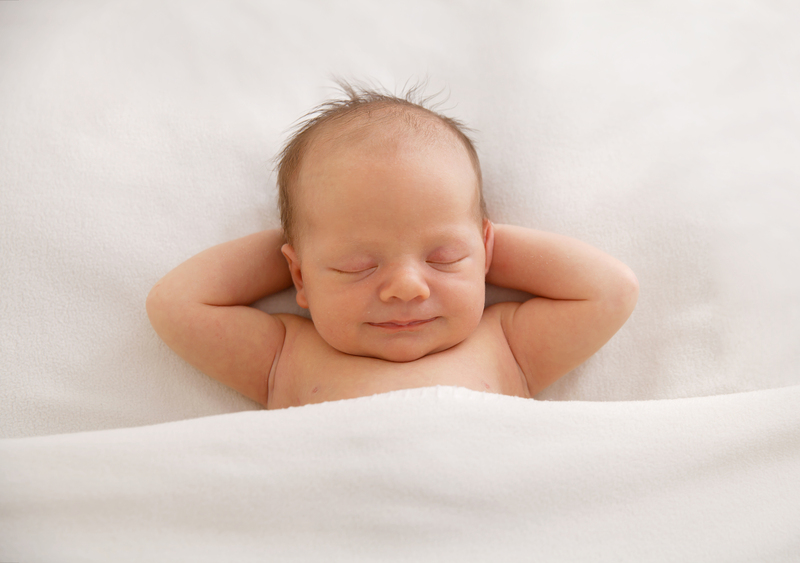 Then you just need to keep me informed so that I can re-schedule you if necessary.